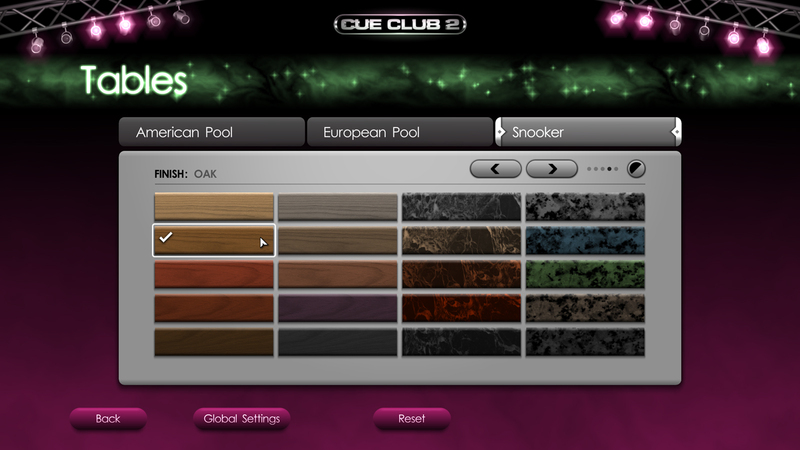 Cue Club 2 uses the latest technology to create the most exciting and realistic billiards simulator. 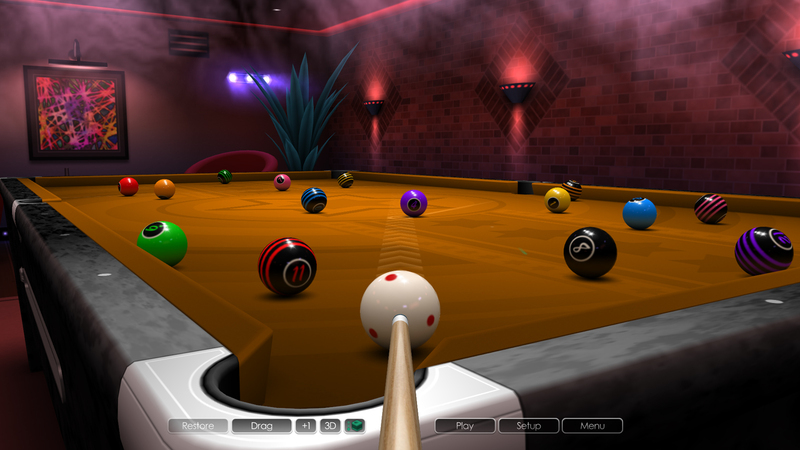 Experience pool and snooker like never before, thanks to the stunning HD graphics, fantastic playability and ultra realistic ball physics. 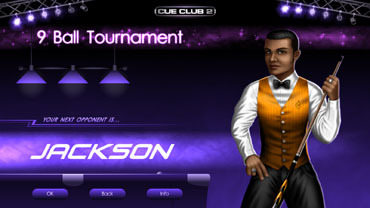 Challenge a variety of stylish new opponents of different ability from beginner right up to pro level. 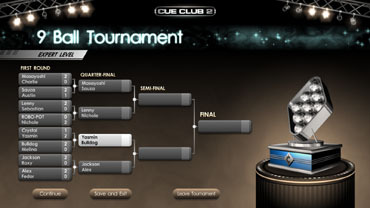 Hone your skills, improve your game and defeat the opposition to gain access to new bars, win trophies and become the acclaimed Cue Club 2 Champion! "The balls are shiny, smooth, and realistic; the tabletops and rails look fantastic as well, and everything gives off the perfect feeling of playing pool inside a lounge/bar/basement. 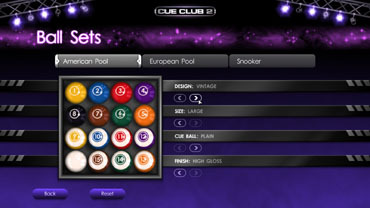 Cue Club 2 is a great game… Everything’s done right, with features that go above and beyond your standard pool simulation, and shows off the studio’s ability to craft games with great physics. I can safely recommend Cue Club 2 over any other pool simulator that’s currently on market." 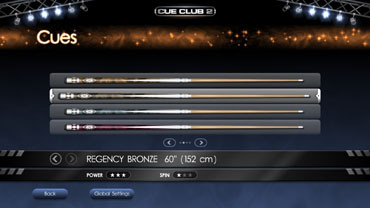 "Just treated myself to Cue Club 2. It's a beautifully crafted game and a very accurate simulation. 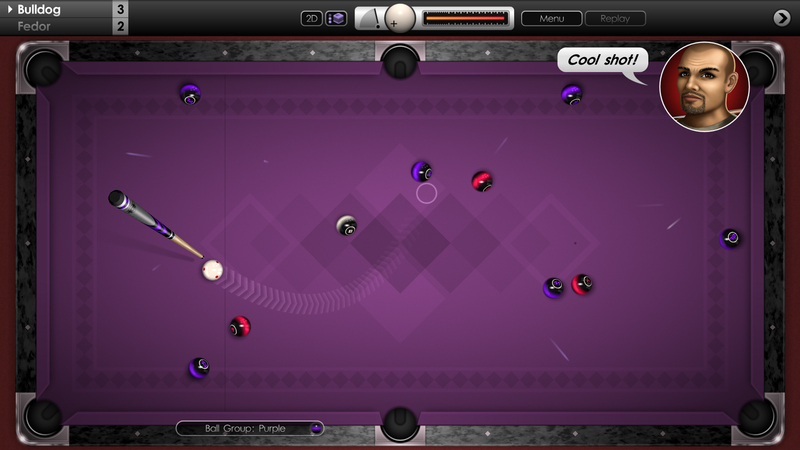 The computer opponents play a good honest game and make sensible shot choices." 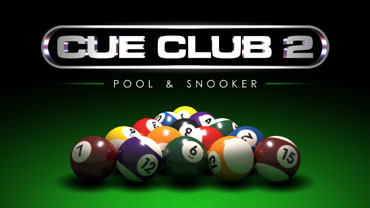 "To all the Cue Club followers: I'm an avid pool player since the age of seven. A little over ten years ago I found Cue Club on a gaming website. I purchased it and immediately fell in love with the game. 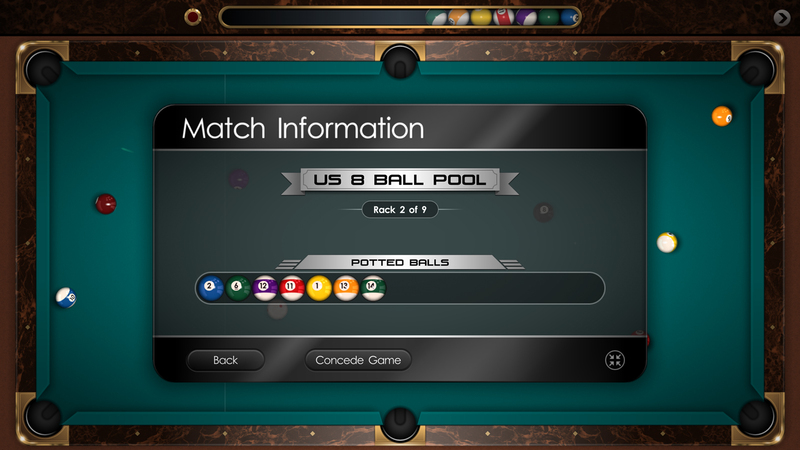 It's the most realistic pool simulation ANYWHERE. I've been waiting for the upgrade very impatiently and finally got it. 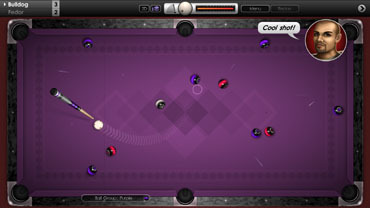 It's a very well programmed game, smooth and user friendly. On a scale of 1 to 10... a 15. Get it - you won't regret it. 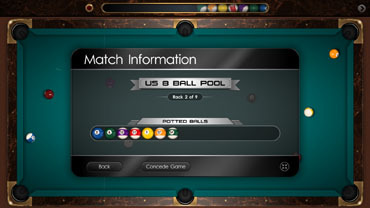 Highly recommended for all you pool sharks. The customer service is top notch too. If you need any help the team are on top of it and will resolve any questions or queries immediately." "HD brings the game to life. Running it on my 24" screen at 1920 x 1080 the graphics are pin-sharp and the balls look amazing. 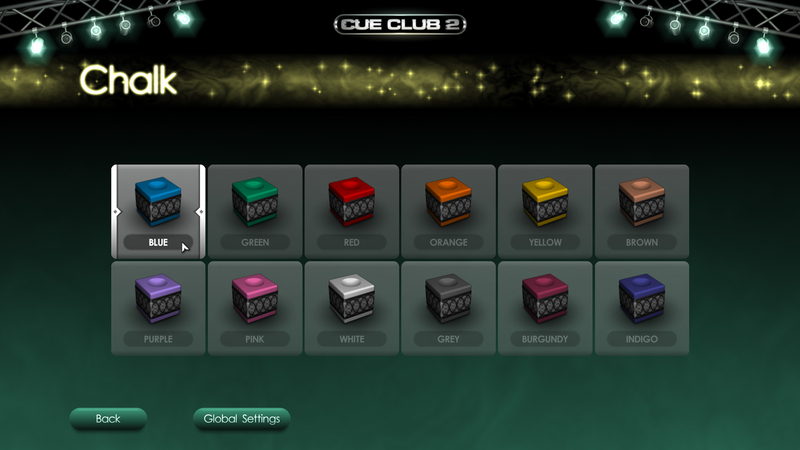 Sound effects are authentic and the addition of quality music is a nice touch and really adds atmosphere. 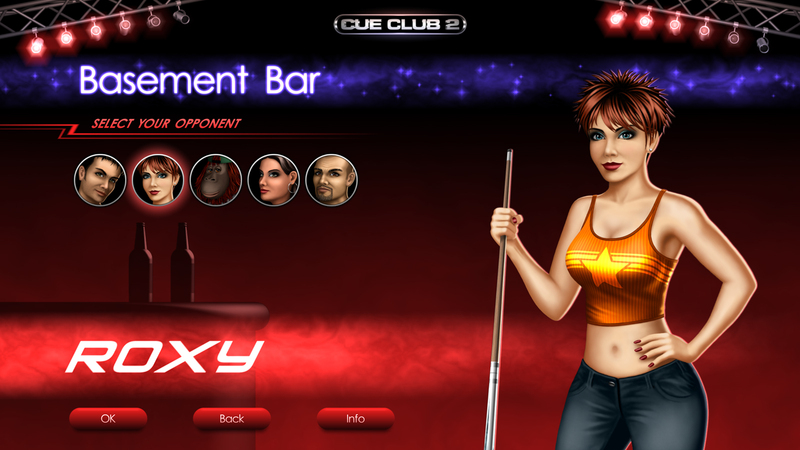 Easy to play with the mouse and looking forward to trying out the touchscreen option on my tablet. 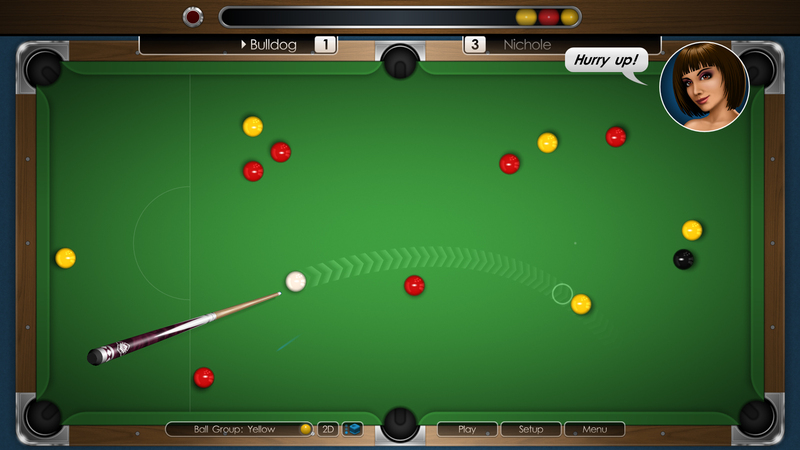 I expect to lose a lot of hours at work playing this!" "Plenty of customization on offer. 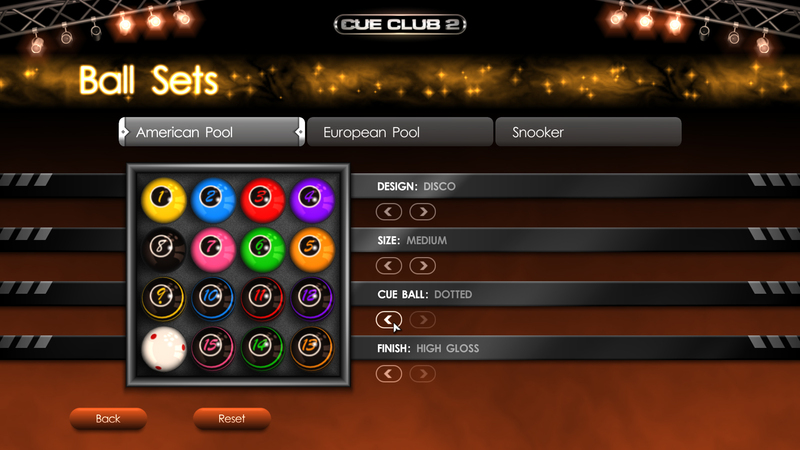 Loads of cues, ballsets and table designs to choose from. 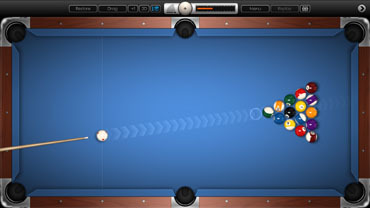 I play pool in real life and can say the physics are very accurate. It's even more realistic than the Cue Club 1. It retains all the key elements that made the original so good, and then improves it some more - a lot more. Definitely worth the upgrade." 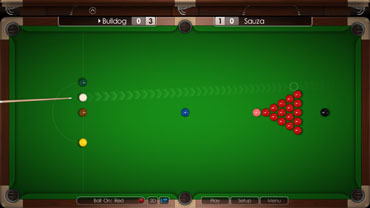 "This is a very easy to play game. I'm glad the top-down view was kept, as it is what I liked about the original so much. 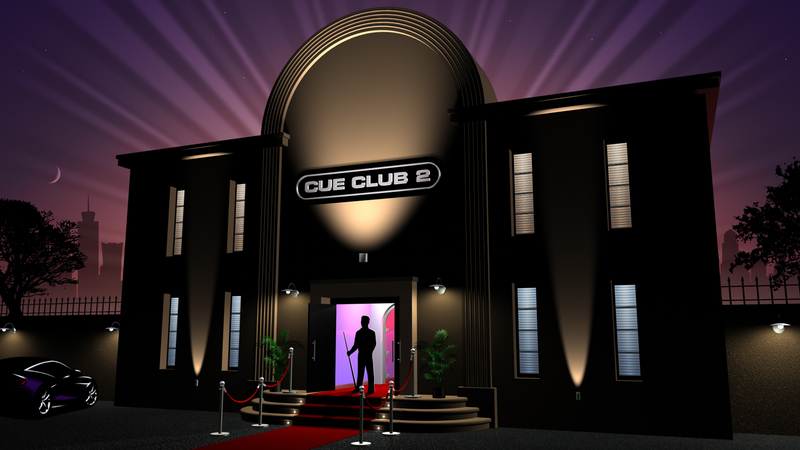 The whole family loved playing Cue Club and now we can all enjoy Cue Club 2. 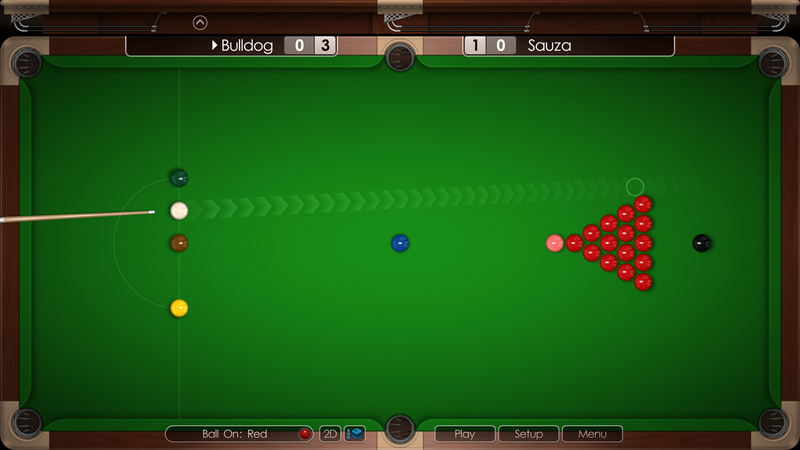 The new features like extra characters, colored chalk, and the save game option are a really nice touch. 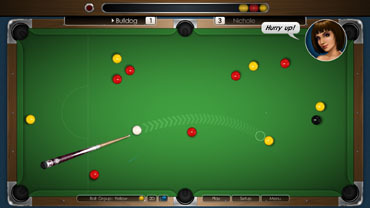 I cant afford or have space for a real pool table in my home so this is the next best thing, and I have a nice big monitor so that helps too!" 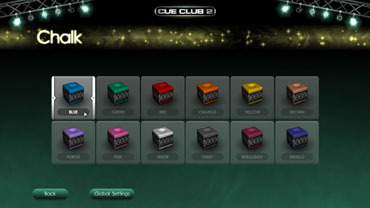 "This game gives you lots of features to play with. 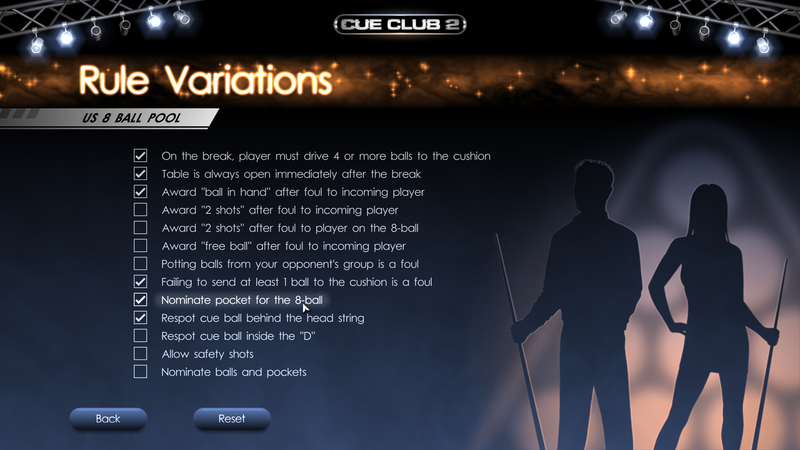 Cues, ball-sets and tables. Fast cloths, slow cloths, and every color under the sun. Everything can be customized. The music is pretty cool too. 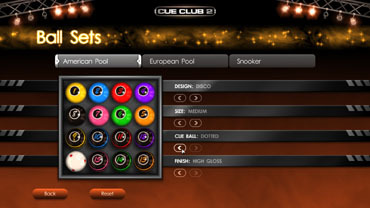 There's 10 trophies to win including awards for speed pool and snooker breaks. 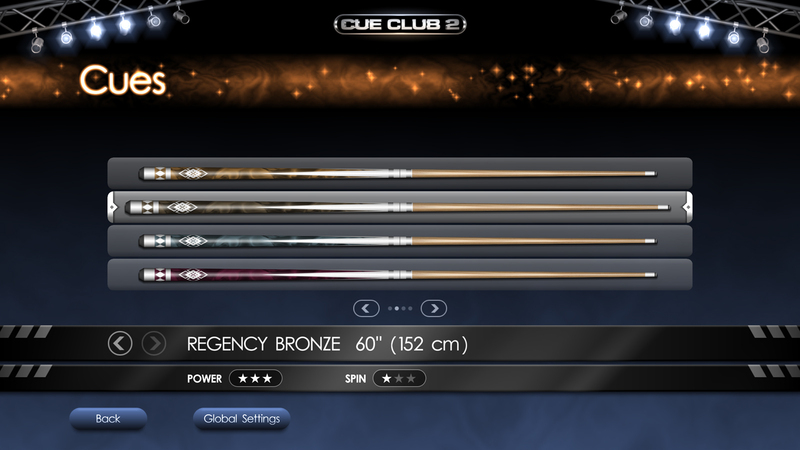 I like the ball and cue re-size option too. 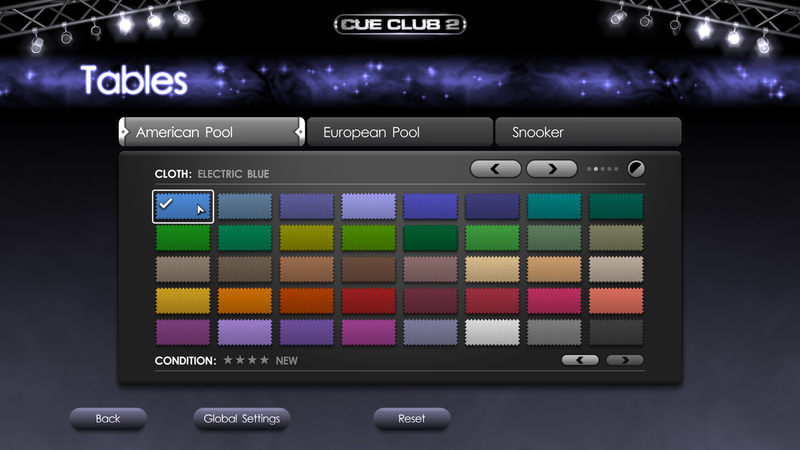 It would have been good to see this in Cue Club 1, so I'm glad it's been included in the new version." "Runs like a dream. Got an old laptop with Windows XP and 256 MB of RAM, and a desktop PC running Windows 7 with 1 GB of RAM and no problems at all. 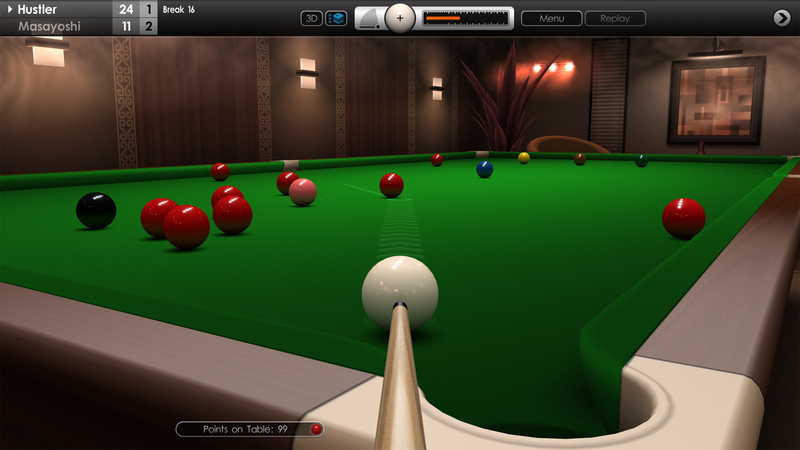 Both machines deliver excellent framerate with full HD graphics." "What I love about Cue Club 2 is not just the amazing gameplay, but the way it relaxes me. I can literally lose hours at the table. No other game has this affect on me. I'm delighted the sequel has finally arrived. 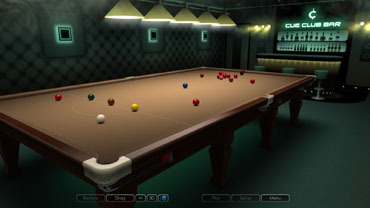 Thank you to the team for making such a wonderful game and I can say it's definitely money well spent." 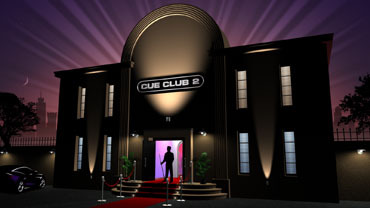 "It's Cue Club 2 on PC. What else do I need to say? I LOVED this game when it first came out in the early 2000s and I'm so happy the new version finally arrived. First impressions are great. 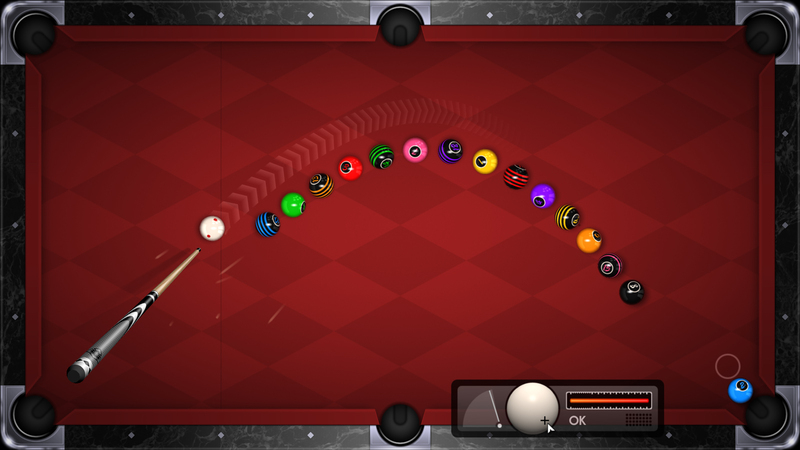 The layout and controls have changed a bit and the table fills the screen now, but it gives you loads more space to line up shots and play. 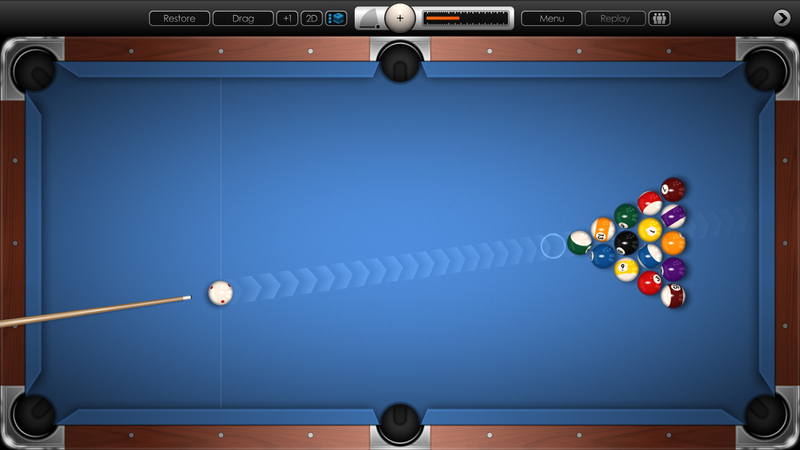 Physics feel good and the balls behave exactly as they should. You can perform some amazing trickshots too. Trust me, you wont find a better or more realistic pool and snooker sim anywhere. Highly recommend it!" 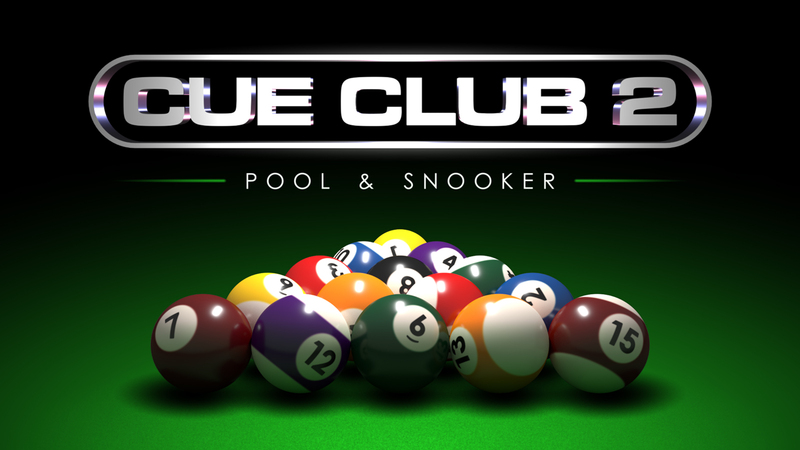 CUE CLUB® © 1999-2019 Bulldog Interactive. All rights reserved.